Transportation assets such as roads, bridges and tunnels are important to our everyday lives and integral to the continued success of global economies. Today, owners and managers of these assets are still challenged by ever-growing demands, unprecedented budget cuts, competing investment priorities and aging infrastructure. 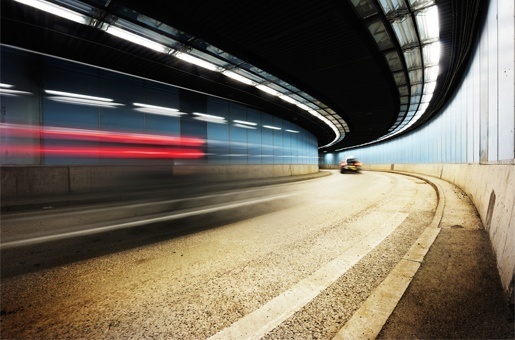 Tunnel systems are generally complex and expensive in terms of capital costs. These structures often suffer premature degradation primarily due to reinforcement corrosion, which requires costly repair and maintenance strategies. 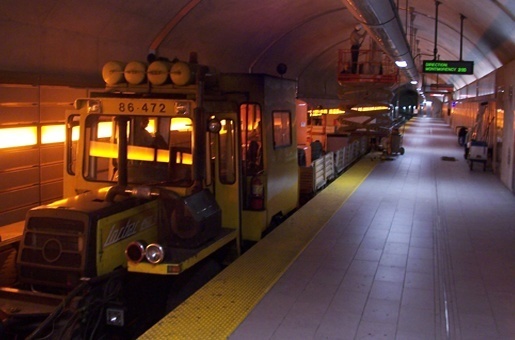 At the top of the tunnel owners’ list of regularly encountered maintenance issues that can be attributed to age are defective and obsolete tunnel elements. 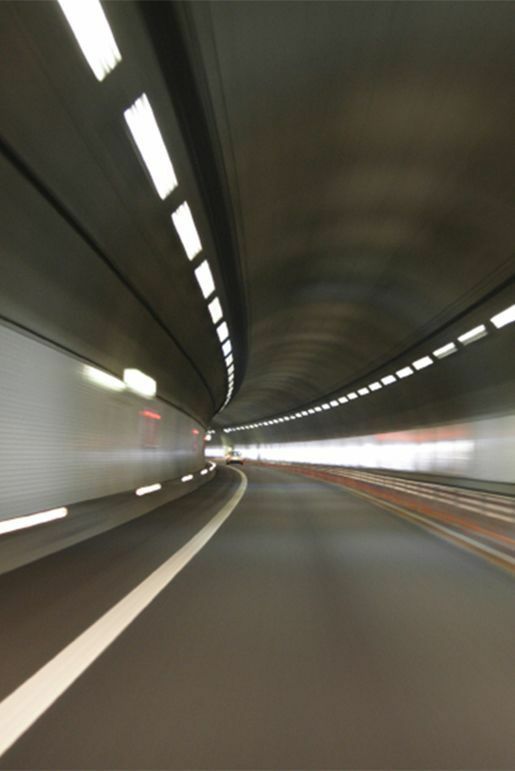 It is therefore critical that the design/construction of new tunnels and the rehabilitation of existing ones consider high performance materials for longer service life in order to maximize safety, serviceability, and durability. Over the years, the scope of tunnel projects has changed, and thus the requirements of materials used to construct them have also changed. 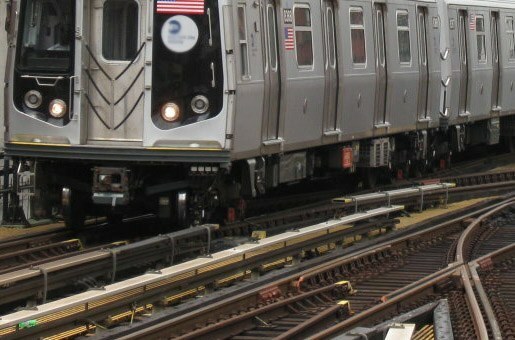 The service life of these concrete tunnels is now expected to exceed 150-200 years, which far surpasses the design life originally considered by most national and international codes and standards. SIMCO is a highly-recognized expert in concrete durability design and technologies with over 25 years of experience in the design, repair and maintenance of exposed reinforced concrete structures. From project inception through to construction completion, SIMCO’s concrete experts’ team will tailor its tunnel engineering capabilities to the issues and concerns that our clients face. 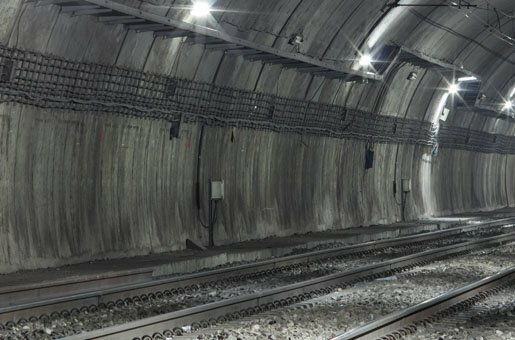 For whatever tunneling challenges; for highways, rail, transit, or utilities, our team has a proven track record of engineering concrete durability designs from the simplest to the most complex tunnel projects. SIMCO combines its unique engineering knowhow, its leading-edge predictive technologies and its experience on large or small tunnel projects to provide best-in-class durability design engineering solutions for all types of underground infrastructure. That’s how SIMCO makes a difference. SIMCO was hired to apply its materials durability expertise in developing different concrete mixtures in order to meet strict construction and durability requirements.